The Harrod Sport ® No. 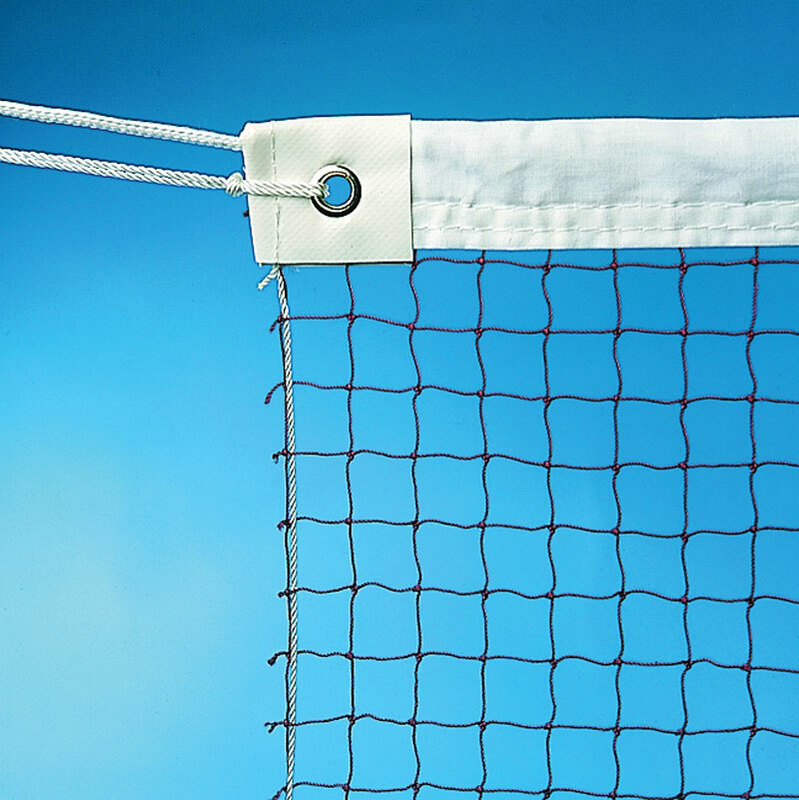 1 Club Badminton Nets are ideal for clubs, colleges and schools. Durable and robust. excellent value for money. Manufactured from 19mm regulation nylon mesh and fitted with a headline and bottom cord to ensure correct net height throughout a game. Excellent product, does exactly what it says on the packet. Comes with the strings attached and ready for use. easy to set up. The net is well made and it just what we need for our club. Delivery was very prompt. The Harold net is good value for money. As I would have expected when ordering, I ordered 3 of these and they ideal for use in the center.